Animal Love Day – Giraffe! Hi everyone. 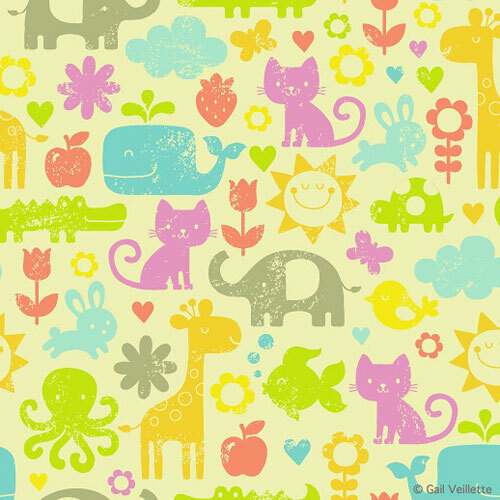 Welcome to another Animal Love Day in this weekly feature of lovely animal patterns and illustrations. 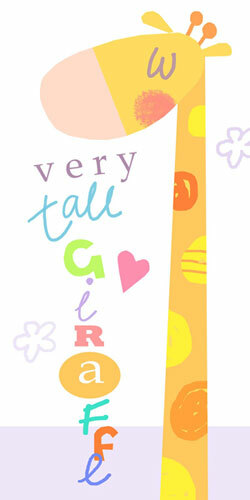 Today is a long post because our special guest is very tall! I hope you look forward to these posts each week. 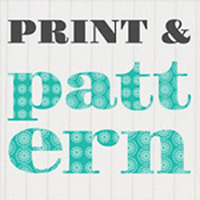 First I will show you a new pattern I’ve been working on and then a designer showcase of beautiful patterns and illustrations. So a big, tall welcome to our guest this week – the giraffe! Such a beautiful, elegant creature – have you ever seen a giraffe in real life? They walk with the grace and poise of a catwalk model – amazing to watch! 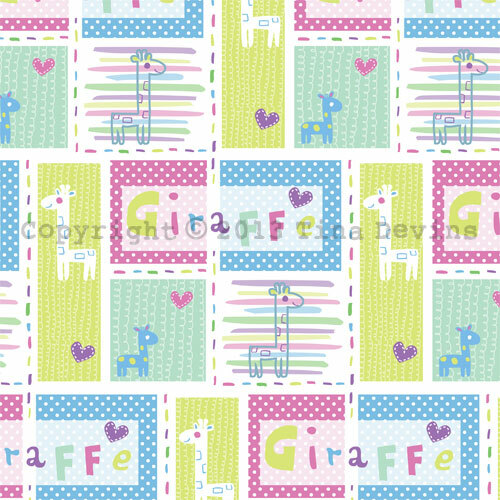 I made a patchwork design with baby giraffes in sweet colours. 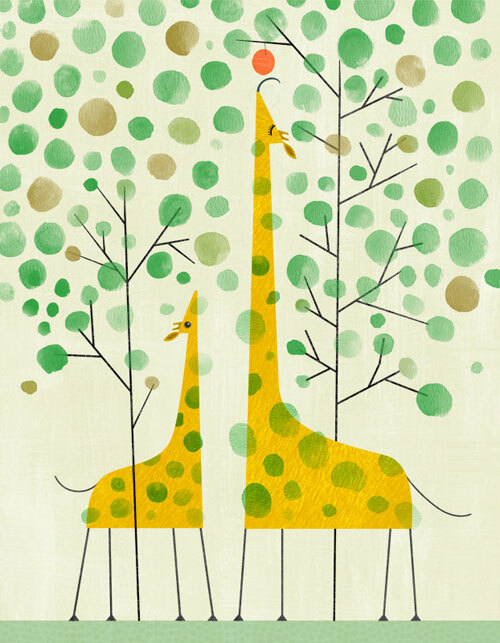 I love the heart-shaped trees and the simple giraffe design from Dan Stiles. Such a sweet illustration from Esani. 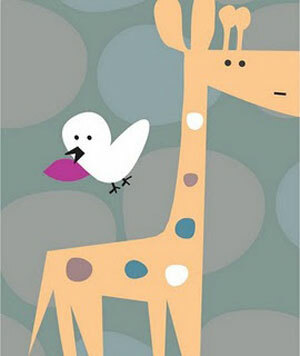 Giraffe and friend in lovely colours. Gorgeous illustration from Dawn Bishop in bright, zingy colours. 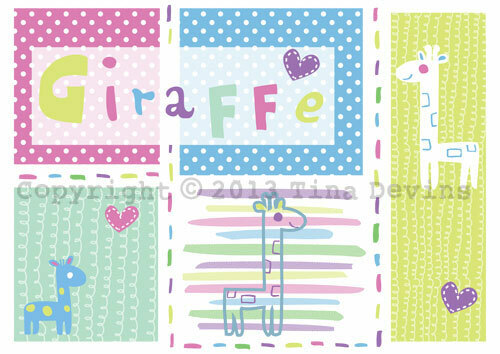 Giraffe and friends in lovely, bright colours and stamp-effect motifs. 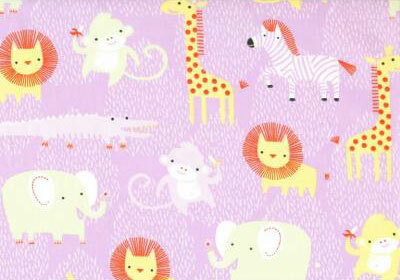 I love the complimentary colour palette – the animals seem to ‘pop‘ out of the design! Fabulous giraffe illustration with lovely textures from Fall Down Tree. 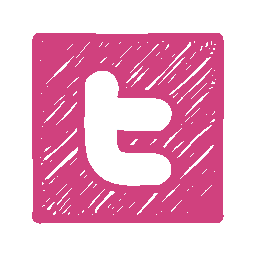 Such a simple illustration but so effective. Lovely repetition and Spur has really captured the giraffe’s elegance. 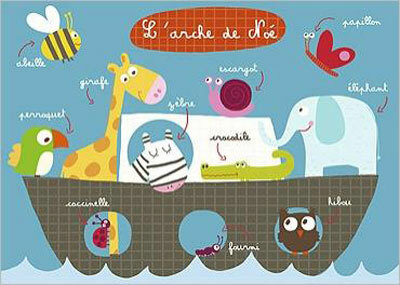 Cute ark design by Isabelle Chauvet. 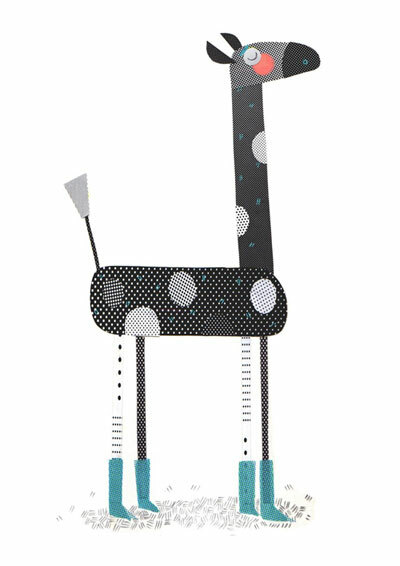 Such a quirky giraffe and the design is almost monotone, but he has so much character! 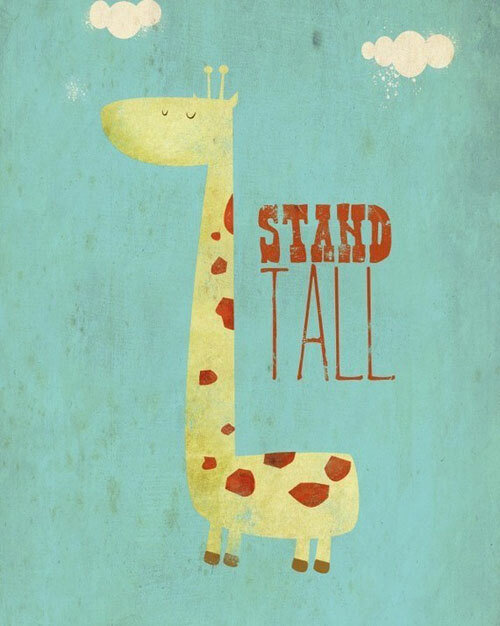 Colourful and tall giraffe from Lisa Martin. 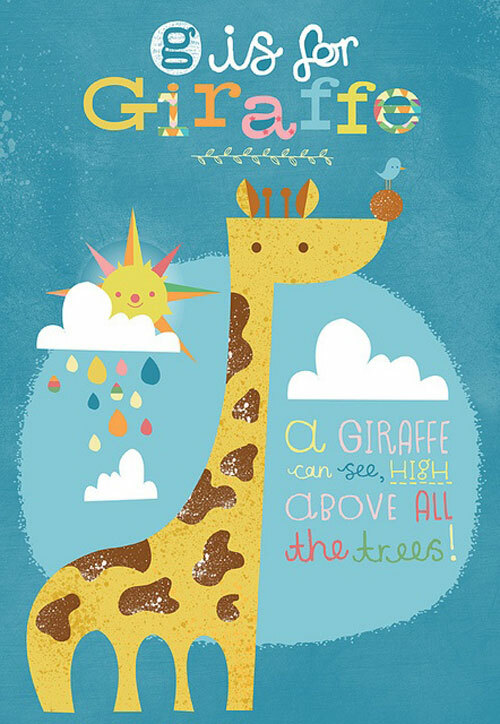 G is for Gorgeous Giraffe! Colourful and cute giraffe from Steph Says Hello! 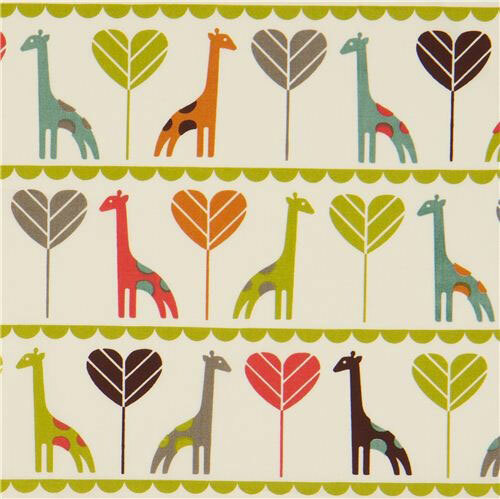 And finally a quirky multitude of giraffes from Peg Design. I love the googly eyes and the hearts! I hope you enjoyed this long, tall post of Animal Love! 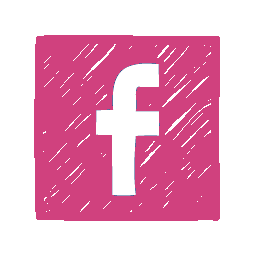 Share the Animal Love by clicking the share buttons below. Have you seen the Animal Love for bunnies, dinosaurs and monkeys from previous weeks? Hi Tina. 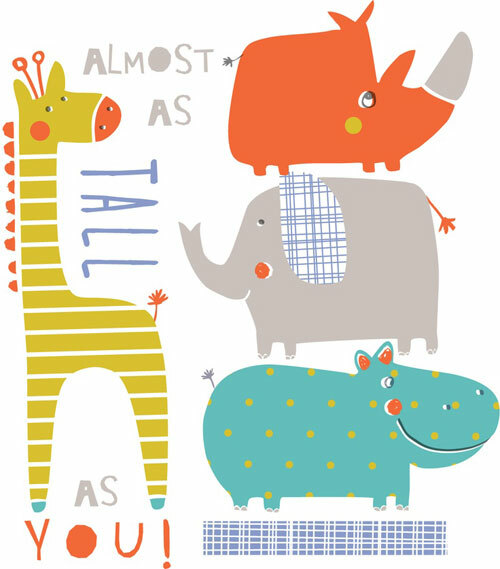 I called by the other day on my ipad and didn’t leave a comment but popped back today to say – LOVELY post – love your new designs and those on here – I am a huge giraffe fan so I found these hugely charming. Looking forward to next week’s. Thank you Gill. Glad you like them. 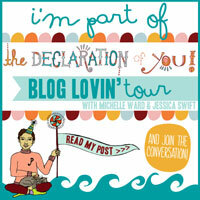 I noticed the day after I wrote the post, I spotted your giraffe illustration (and a few more by other designers!). Typical! 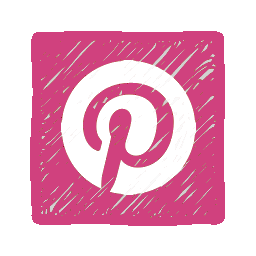 just wanted to thank you for posting one of my illustrations. I have only just noticed so sorry my thanks are so long in coming. Gorgeous collection of giraffes. You’re very welcome! Such a cute illustration! 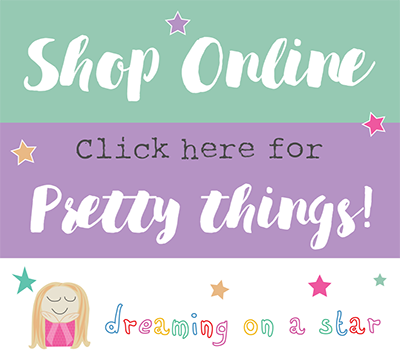 I’ve just linked your Etsy shop to your name in the post – hopefully it might bring some traffic your way.